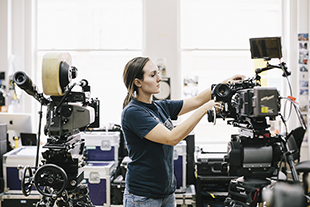 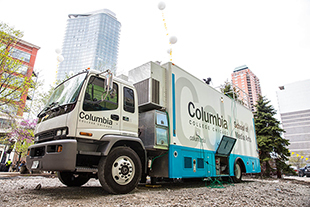 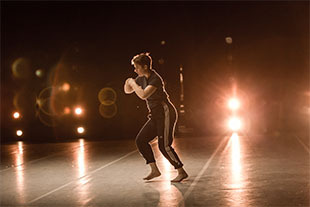 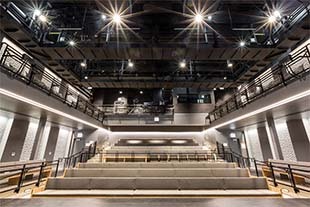 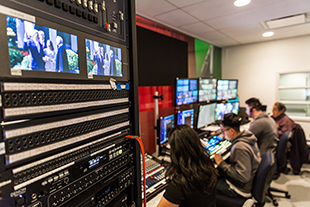 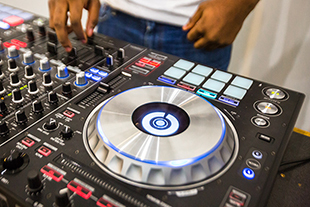 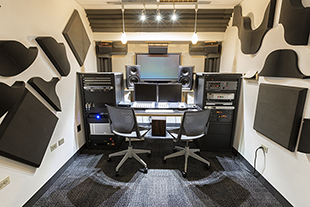 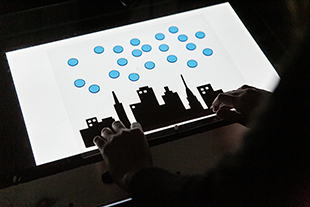 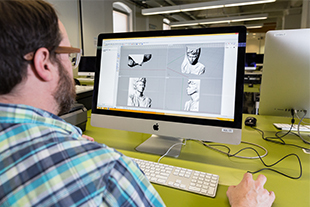 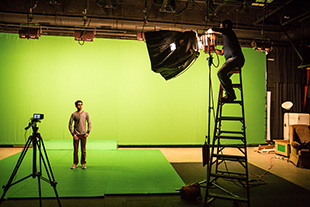 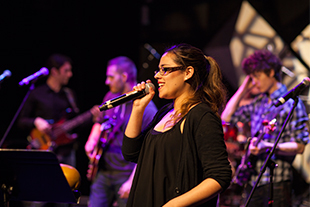 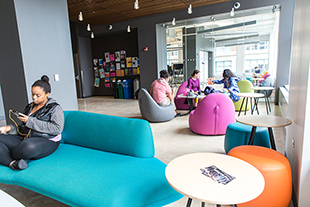 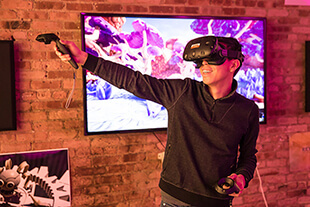 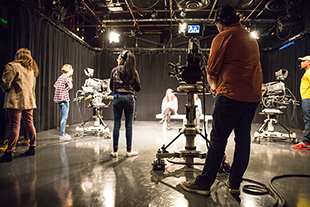 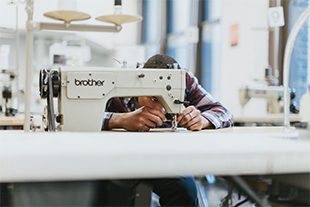 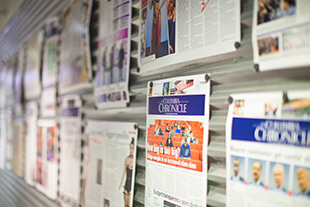 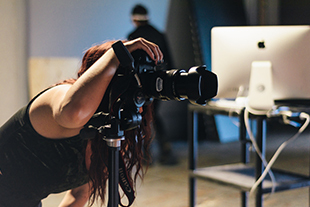 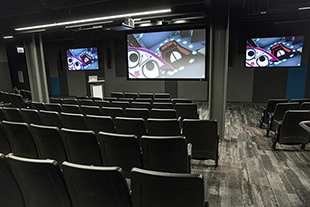 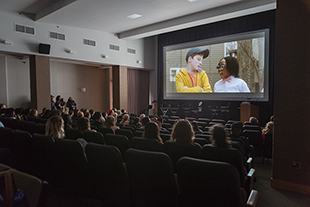 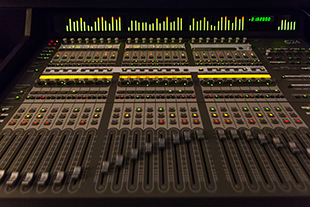 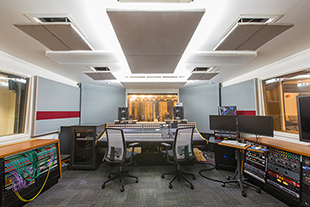 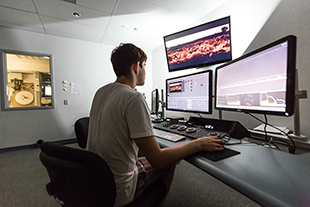 Columbia College Chicago offers a diverse array of classrooms, studios, labs and social spaces designed to allow students to explore their ideas, work on projects and collaborate with each other. 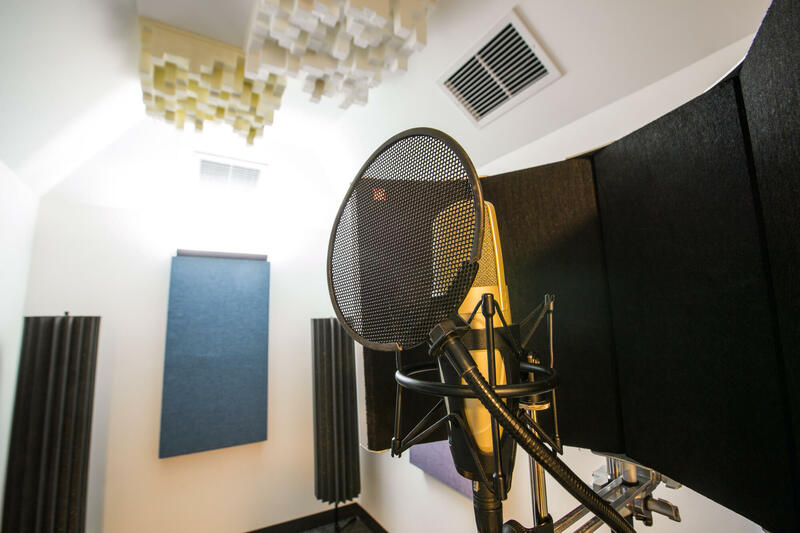 Here are just a few of our many creative and media spaces. 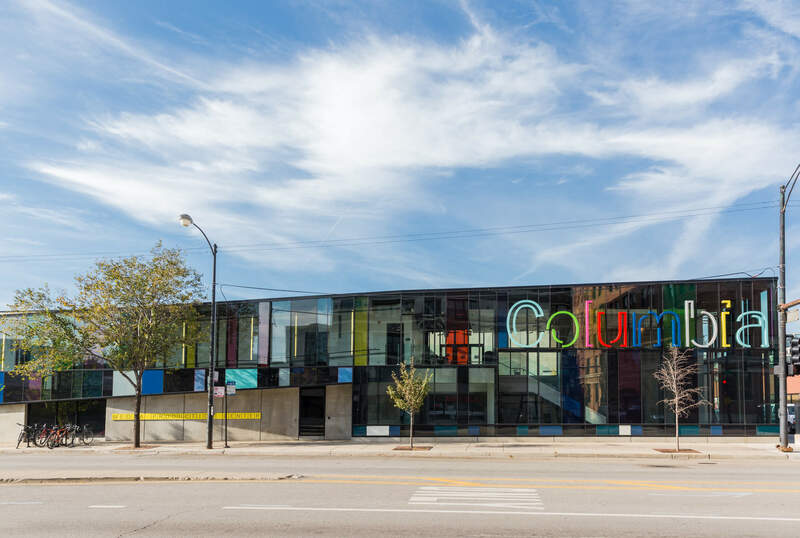 916 S. Wabash Ave., 1104 S. Wabash Ave.
623 S. Wabash Ave. and 1104 S. Wabash Ave.
600 S. Michigan Avenue, 1104 S. Wabash Ave., 1600 S. State St.
623 S. Wabash Ave., 600 S. Michigan Ave., and 1104 S. Wabash Ave. 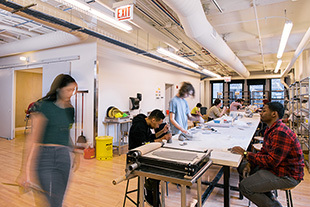 The Workroom is a multi-purpose construction/fabrication/open studio resource space. 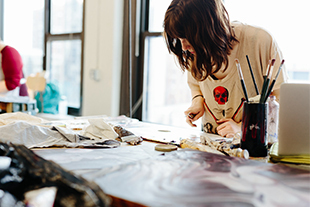 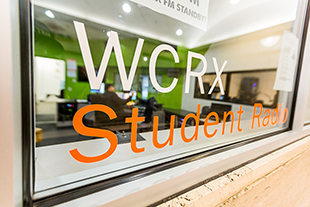 It is open for all students to work and gain creative advice. 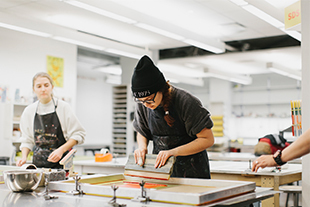 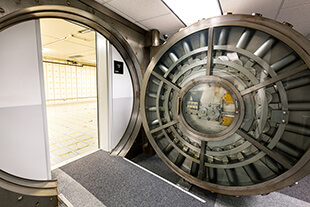 Space can be reserved for specific time frames, with access to the Workroom’s extensive resources and supplies.